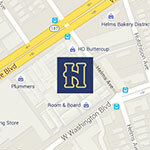 Today a mecca of modern furniture and design, Helms Bakery District boasts a rich and flavorful past. 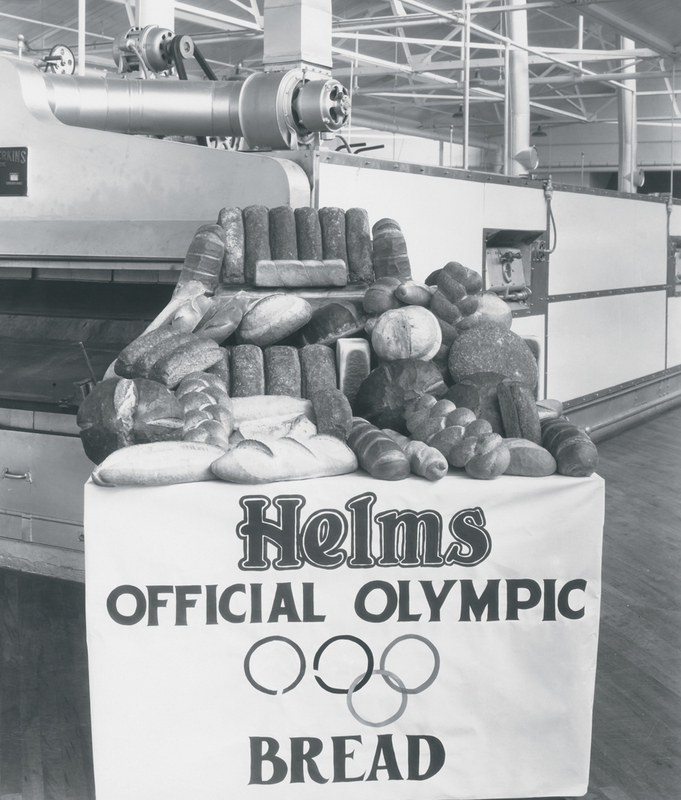 First opening its doors in 1931, family-owned and operated Helms Bakery supplied local residents with its fresh-baked bread delivered “Daily at Your Door” for over four decades. 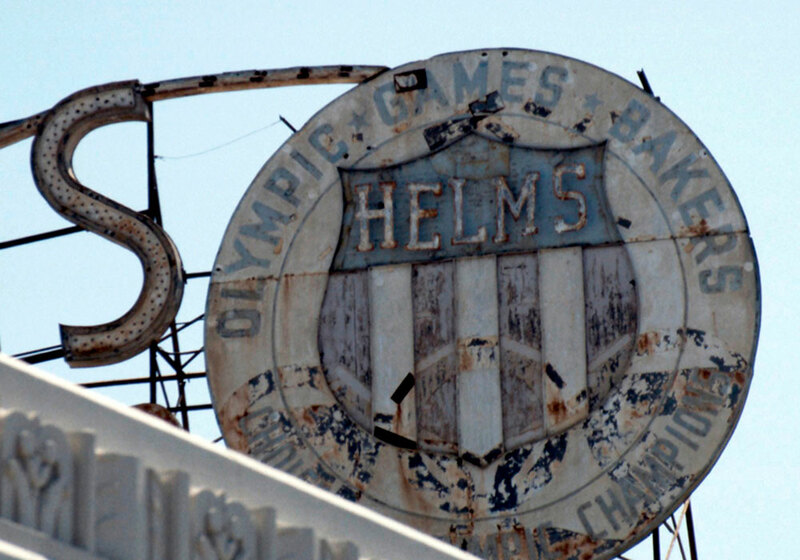 While no longer in the business of baked goods, the Helms Bakery building remains a cherished local landmark, recognized for its architectural significance. 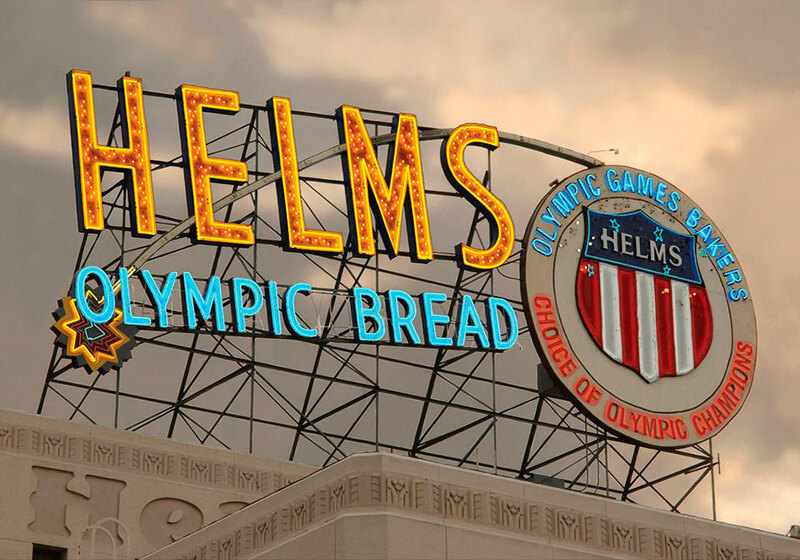 Since purchasing the building in 1972, Walter N. Marks, Inc. — another family venture — has lovingly restored the historic structure and its famous Helms Bakery rooftop sign. The artisans that occupy its showrooms today share the same passion for quality and craftsmanship as the original Helms bakers. 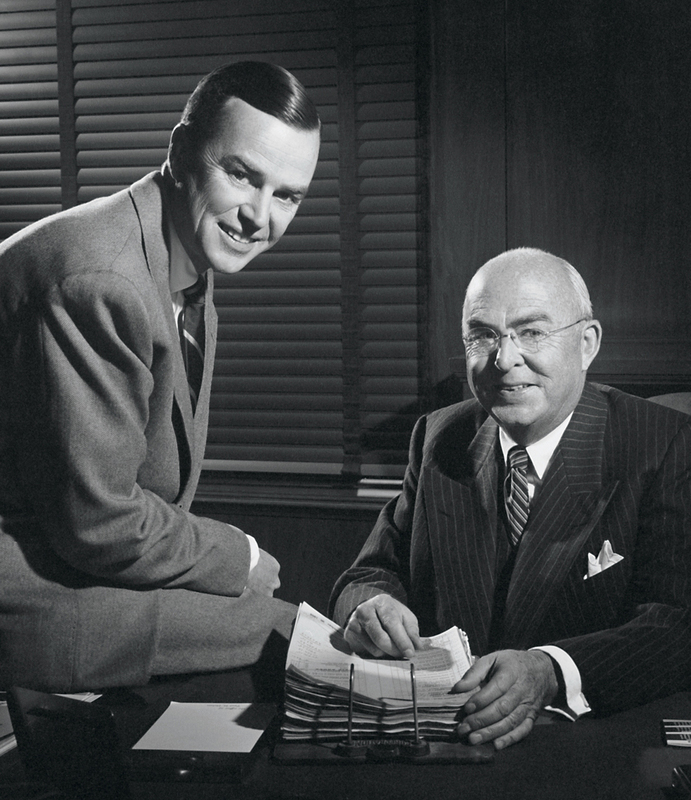 From its inception, the bakery was a pristine showplace and a model for mass production. 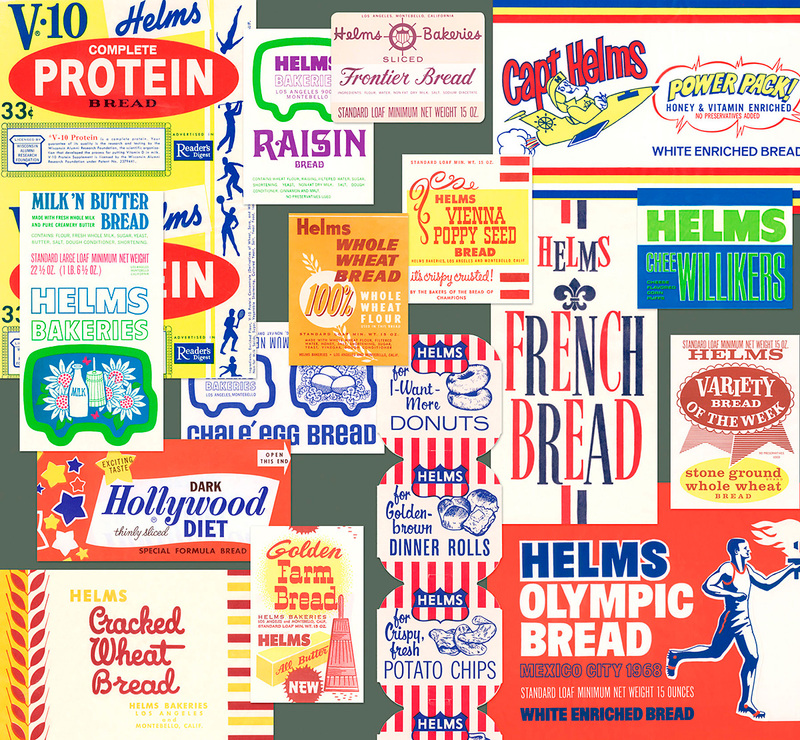 Bakers baked on a large scale, creating breads, cakes, pies, wedding cakes, doughnuts, cookies and even cream puffs — over 150 items in all. For all of its organized chaos, not a crumb was ever out of place. 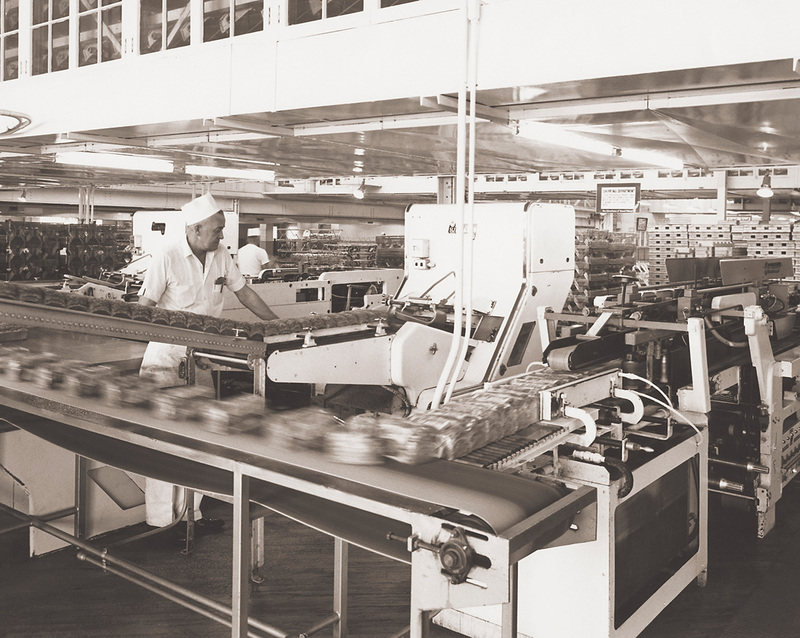 Tour groups were invited to watch as ingredients were poured, mixed and kneaded by the ton. 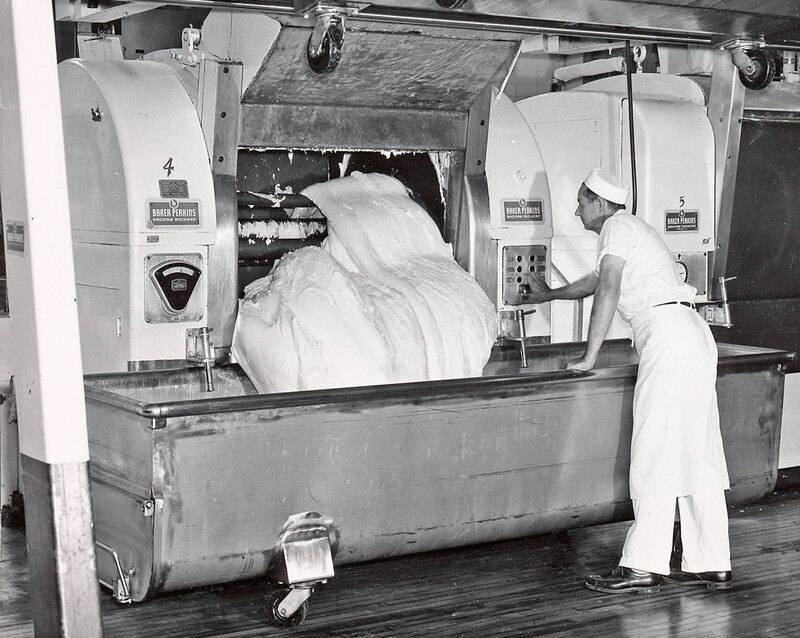 By 1965, the bakery consumed 780 train carloads of white and wheat flour on an annual basis. 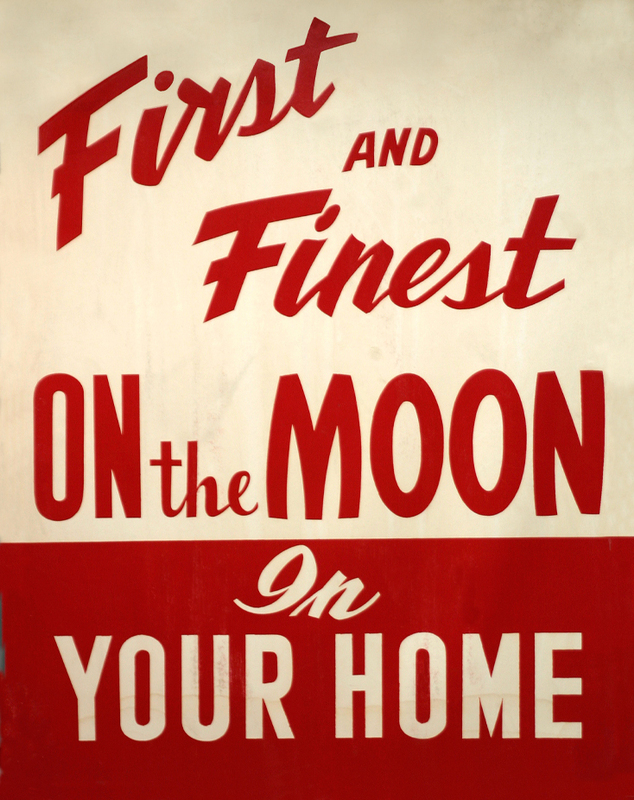 Over 2 million eggs were used in a single month, and at holiday time, enormous quantities of fruit and nuts went into the batter. All this, of course, required 1,798 miles of wrapping paper.